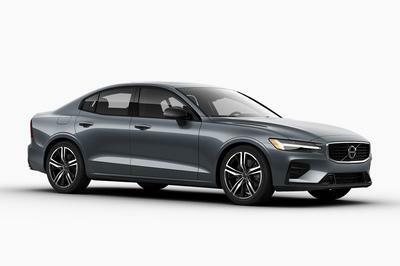 Of the models in Volvo’s automotive lineup, the S60 and V60 are the two that have yet to adopt the Swedish automaker’s design language. Don’t worry though because that’s coming in the next few years. In the meantime, the two models are getting a nice treat for the 2018MY, all thanks to some new aerodynamic accessories provided by Polestar. 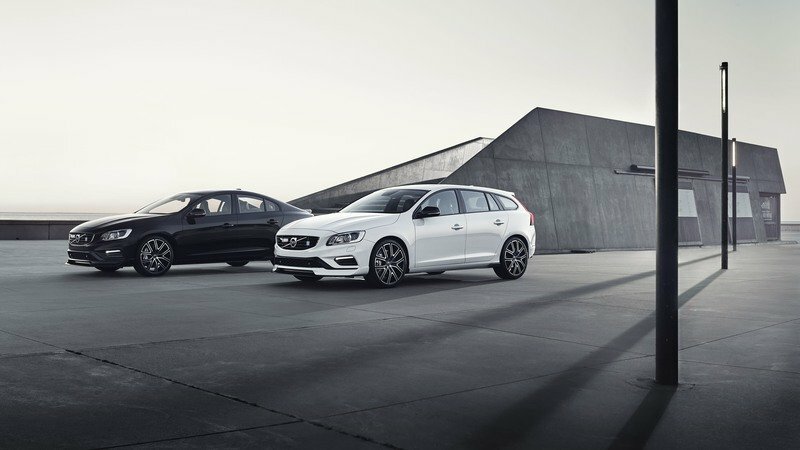 The kit itself covers plenty of real estate on both the S60 and V60 and was designed to help enhance the sedan and wagon’s performance and handling credentials. 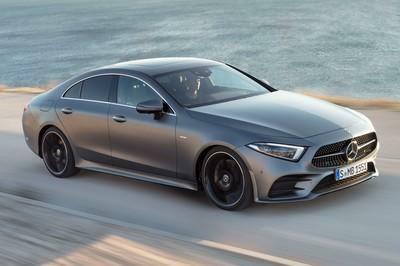 It covers upgrades on both the exterior and interior of the two models, with the exterior of each model promised to receive improvements in downforce by as much as 30 percent. There are no power upgrades, though, so don’t expect anything on that front. Still, there’s plenty of new bits and pieces to get excited about, especially for those who are looking into either the S60 or the V60 as their new automotive purchase. Best hurry though in making up your mind because Volvo is limiting production of the Polestar aerodynamic package to just 1,500 units. Should you decide to hold off until the next-generation models for both the S60 and V60 arrive, you’re going to have to wait at least another year for both cars to adopt Volvo’s current design looks. Either way, it’s not a bad idea to go in either direction. 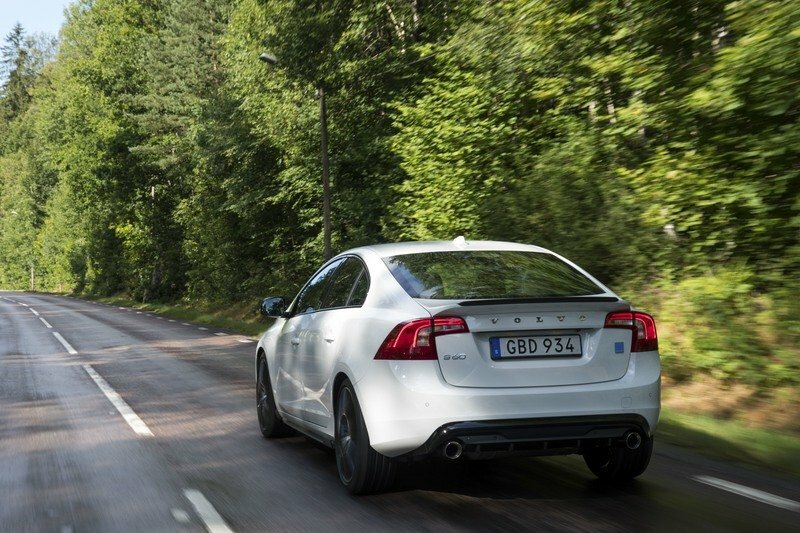 What can we expect from these Polestar bits for the Volvo S60 and V60? More than I expected, if I’m being honest. I know I’ve been lauding Volvo for how far it’s progressed since coming under ownership of Geely. It’s come a long way from toiling in the depths of mediocrity and this new aerodynamic package for the Volvo S60 and V60 is yet another example of how dynamic Volvo has become in recent years. Granted, I would’ve preferred if Volvo gave us the next-gen models before rolling out the package, but I understand the situation the company is in and the priority it’s putting on its new CMA platform for models like the XC40. That’s the more pressing focus at the moment, as it should. Now about these Polestar aerodynamic packages for the S60 and V60. 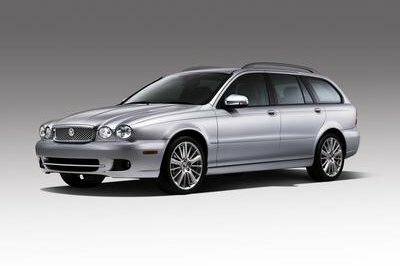 The exterior and interior of the sedan and wagon are that main focus of the packages. On the outside, there is an option to dress up either of these two models in an exclusive body color called “Bursting Blue Metallic.” It’s the most prominent cosmetic upgrade on offer, but it’s far from being the only one. 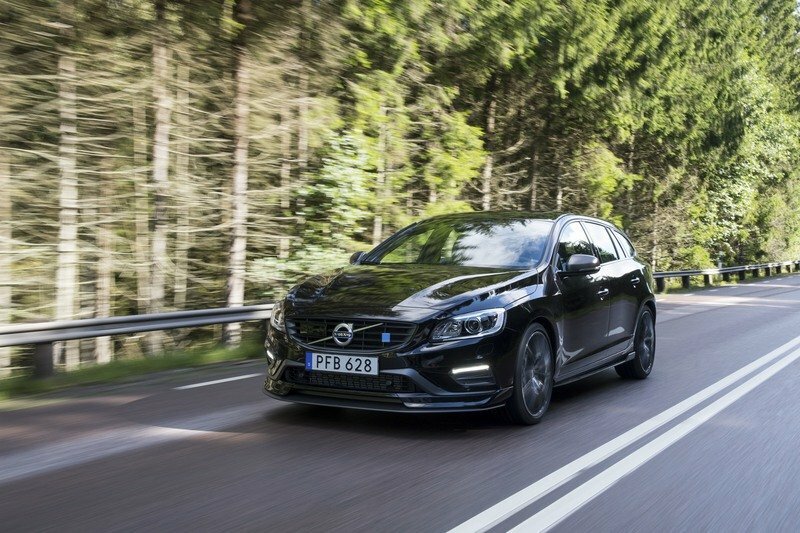 There are also carbon fiber side mirror caps, glossy black Polestar wheels, and some Polestar badges to ensure that these models are recognized for being more than just your typical S60 and V60. Make no mistake though, the real highlight of the Polestar package are the aero bits that it comes with. It comes with a new front splitter, an obvious addition given its ability to enhance the car’s looks while also helping improve its aerodynamic efficiency on the front end. 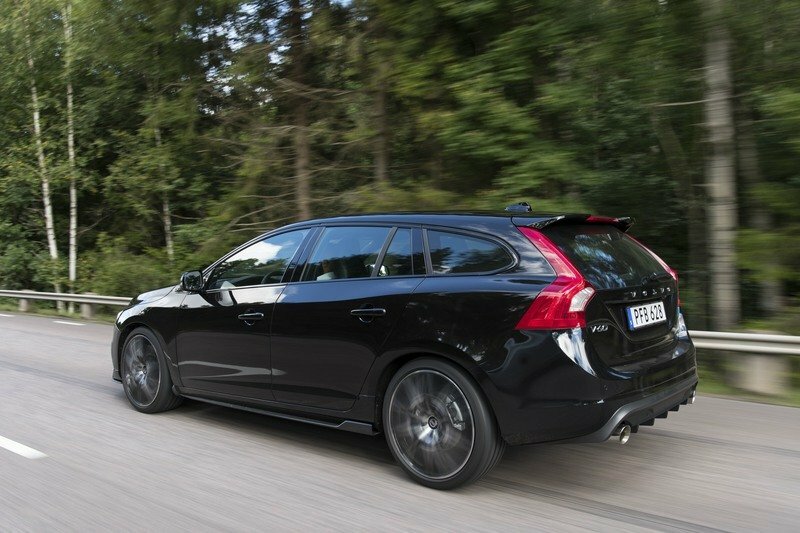 There are also side sills included in the package, as is a rear mounted spoiler that can be installed in the S60’s trunk lid or on the roof directly in the case of the V60. Volvo says that with the whole aerodynamic package installed into the cars, a 30-percent improvement in downforce is to be expected, regardless if it’s the S60 or the V60. This gain in downforce directly translates to improvements in performance and handling, even without any power upgrades happening under the hood. This gain in downforce directly translates to improvements in performance and handling, even without any power upgrades happening under the hood. There are no photos of the interior of these two cars yet, but it seems that Polestar’s package for them also includes upgrades to the cabin. Volvo said as much, even hinting that both the S60 and V60 stand to receive new seat upholsteries with blue contrast stitching, as well as bespoke embroidering to further set them apart from the standard model counterparts. All told, Volvo says that both the S60 and V60 are on the hook for as many as 250 upgrades should they receive Polestar’s new package. 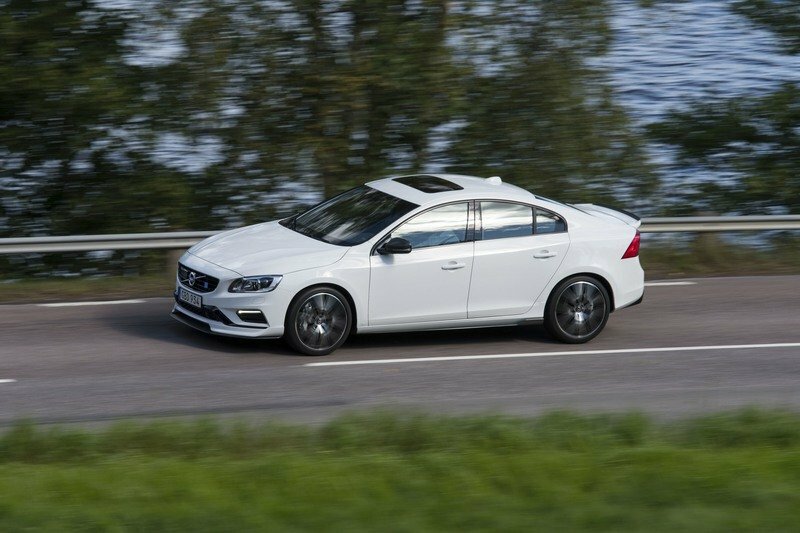 Even without any upgrades on their respective 2.0-liter turbocharged and supercharged four-cylinder engines, both the S60 and V60 are still capable performance cars in their own right, thanks to having equal outputs of 362 horsepower and 347 pound-feet of torque. 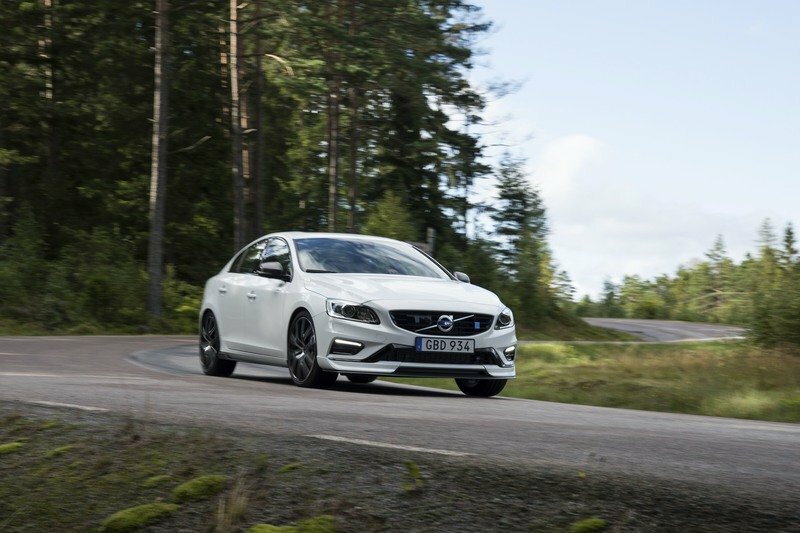 The S60 is capable of going from 0 to 62 mph in 4.7 seconds with this much power while the V60 isn’t far behind at 4.8 seconds. 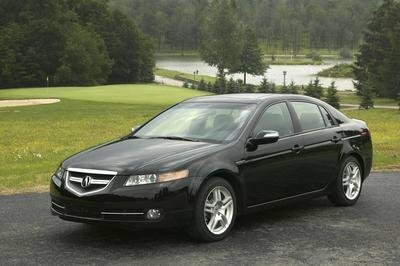 Top speed for both cars remain where they are: electronically limited at 155 mph. The cost of getting the package is still unclear at the moment, though Volvo did say that it’s only planning to build 1,500 units of it. 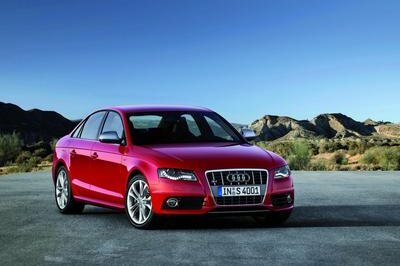 Expect an update on pricing sooner than later, possibly even as early as the 2017 Frankfurt Motor Show. 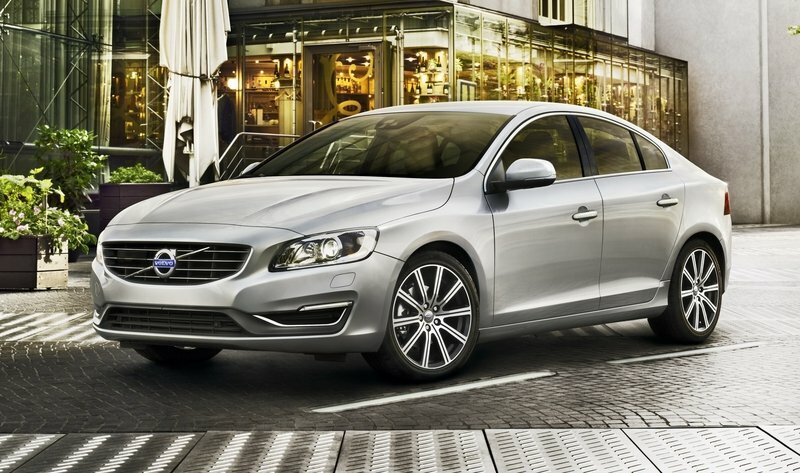 Read our full review on the 2014 Volvo S60. 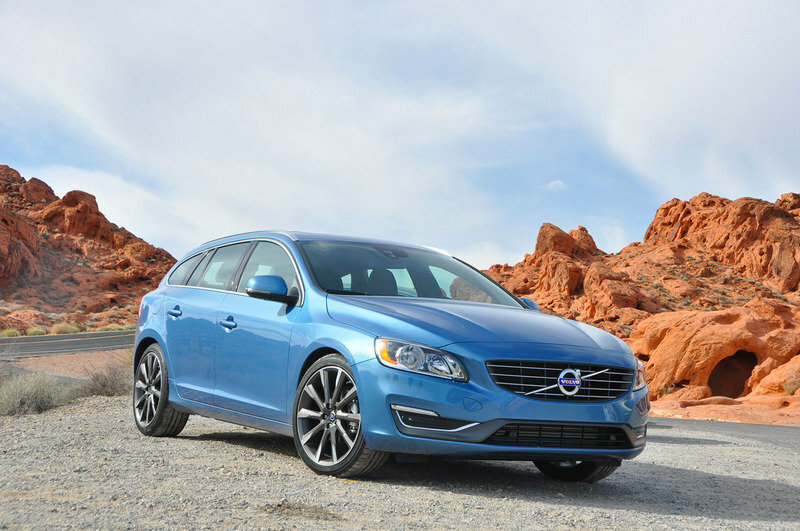 Read our full review on the 2015 Volvo V60.